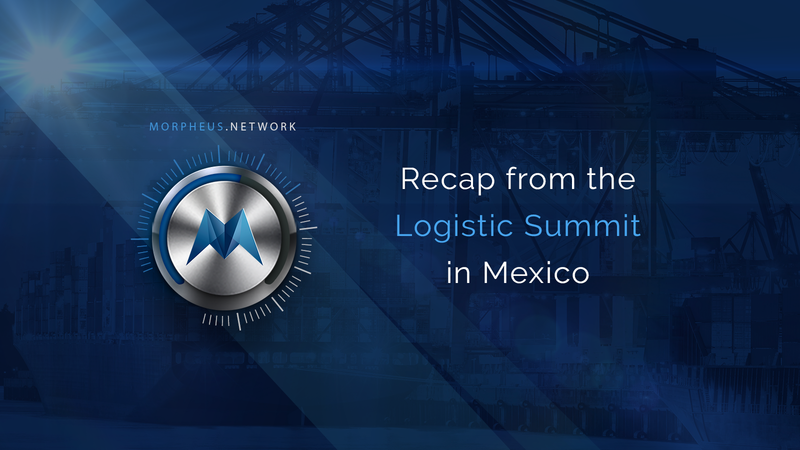 Dan has just wrapped up a ground-breaking presentation and visit to the Logistic Summit in Mexico. 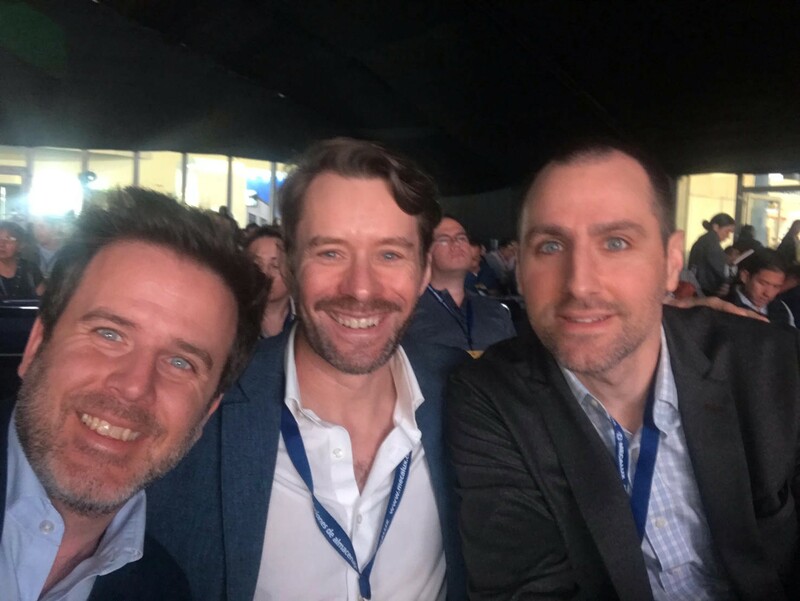 Here’s a recap courtesy of Global Head of Business Development Karl McDermott. 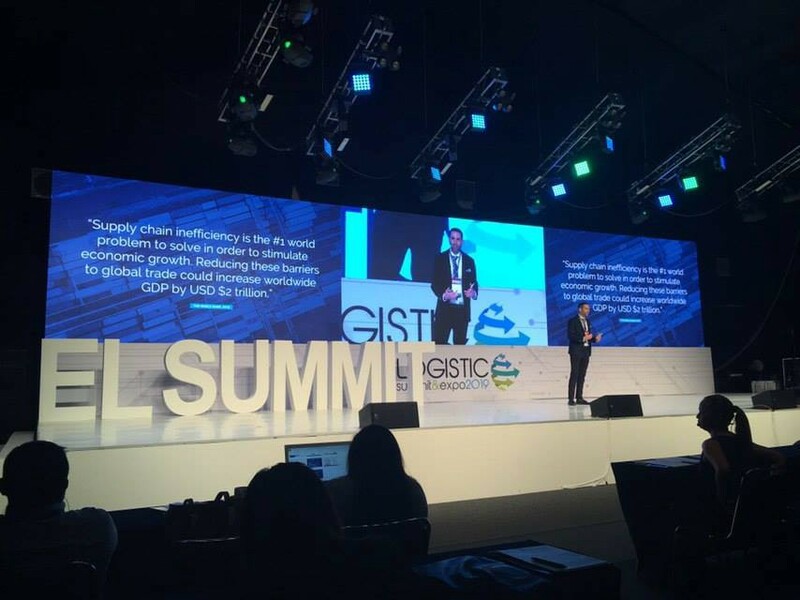 The Logistic Summit is Latam’s leading conference and expo, which brings together more than 500 leading supply chain executives. In its 12th year, the expo showcases 300 exhibitors and hosts 16,500 visitors — creating a valuable opportunity to catch up with friends, as well as networking with new contacts in logistics. While Karl has participated in the last four summits as an exhibitor and speaker, this year Morpheus.Network’s CEO Dan Weinberger took the stage to discuss the profound impact of emerging technology in the supply chain industry. Blockchain innovations will create business value around Visibility (40%), Financial Payments, and Settlement (40%). 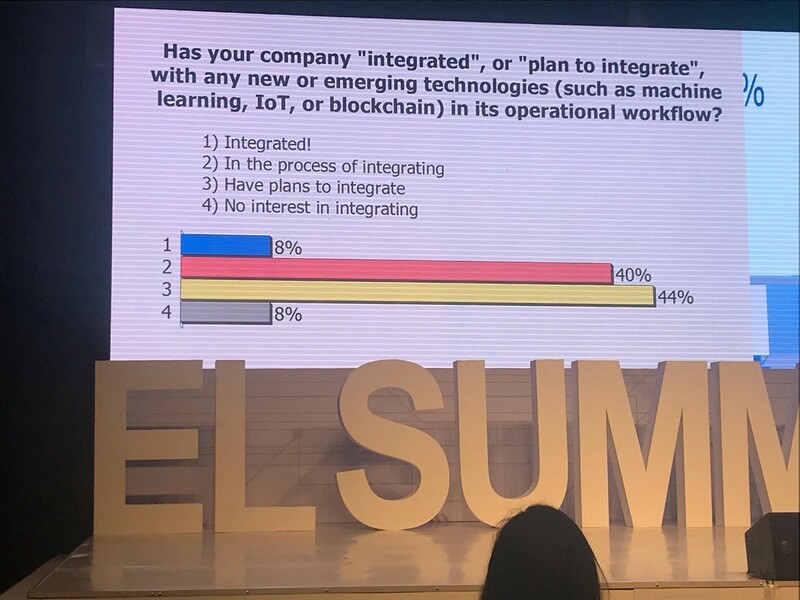 84% of the executives are integrating or planning to integrate supply chain solutions using emerging technology (Blockchain, IOT, AI) for automating workflows. Better Import Export Compliance (42%) and Supply Chain Tracking and Tracing (58%) are driving those business decisions.